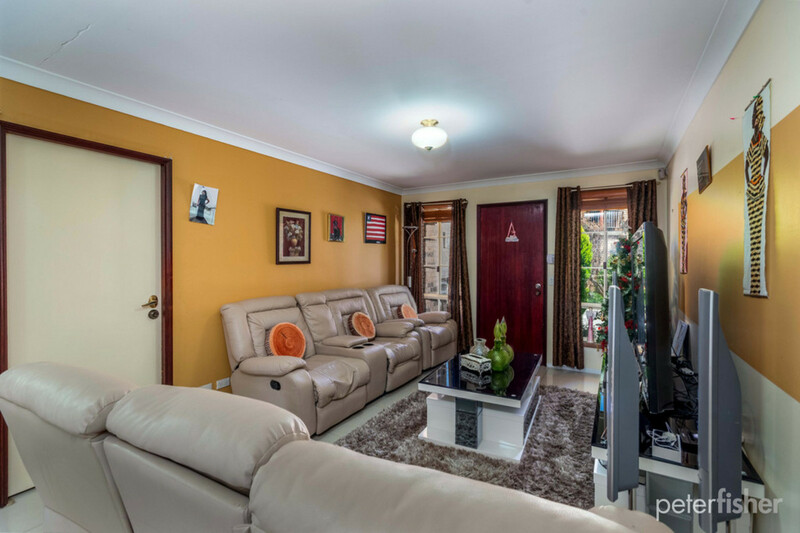 This townhouse is located in a quiet area, in a lovely complex with friendly neighbours and established gardens. 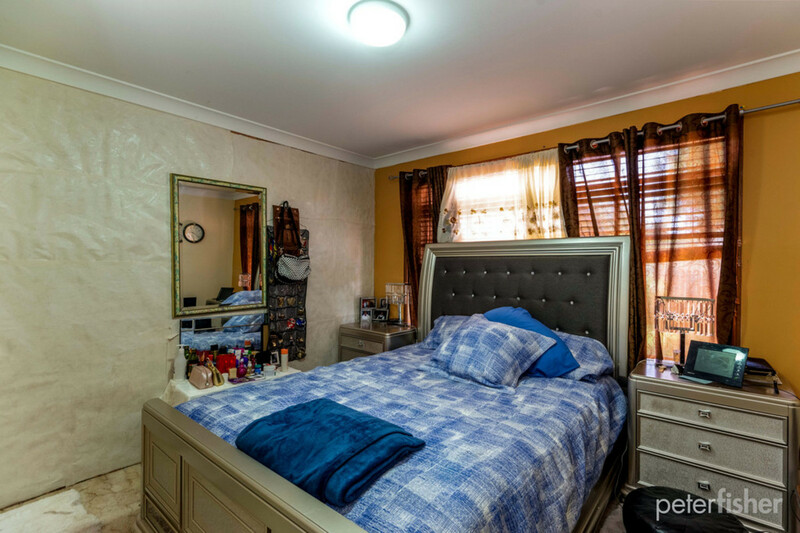 Tiled throughout the main living area with modern tiles, this townhouse is spacious enough for the king bed, big lounge and 8-person dining suite, townhouses of this calibre do not come along often. 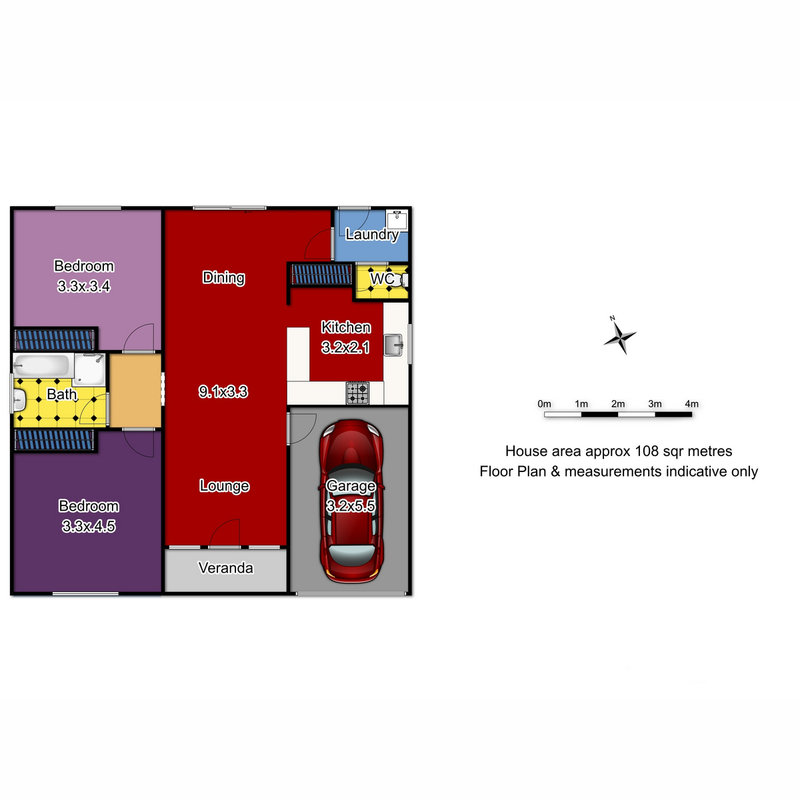 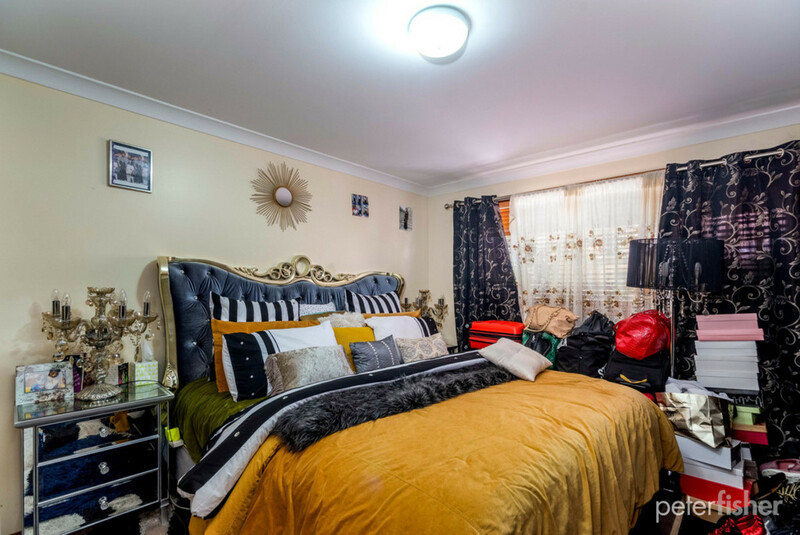 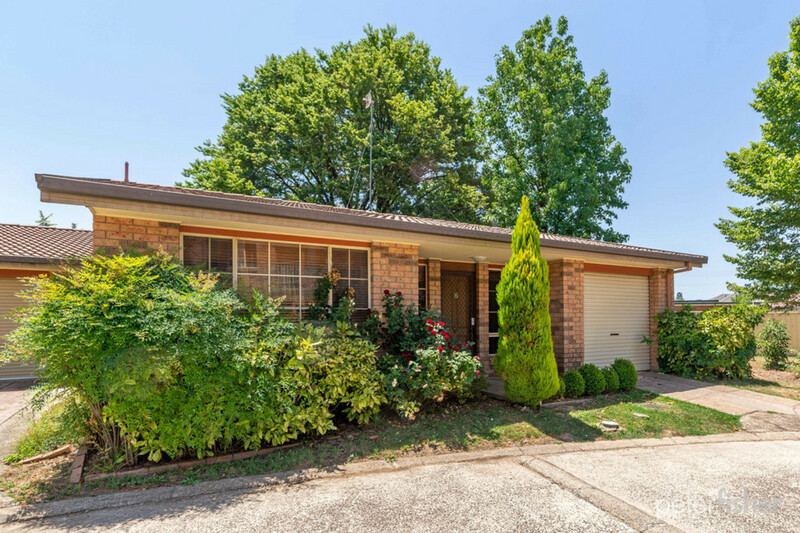 Both bedrooms have built-in wardrobes, the yard is private and big enough for those who like to garden, reverse cycle split system for climate control, there are modern appliances and stone benchtops in the kitchen. 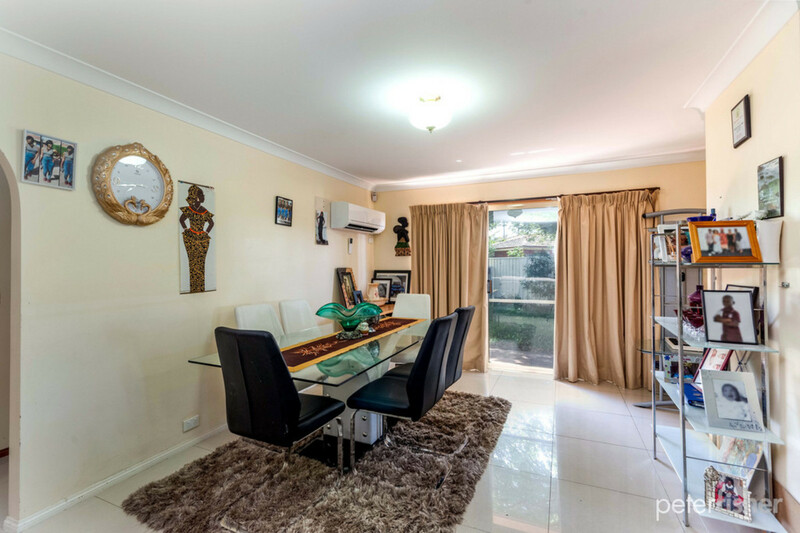 This townhouse is perfect for someone looking to downsize, whilst still getting those homely touches some townhouses can lack. 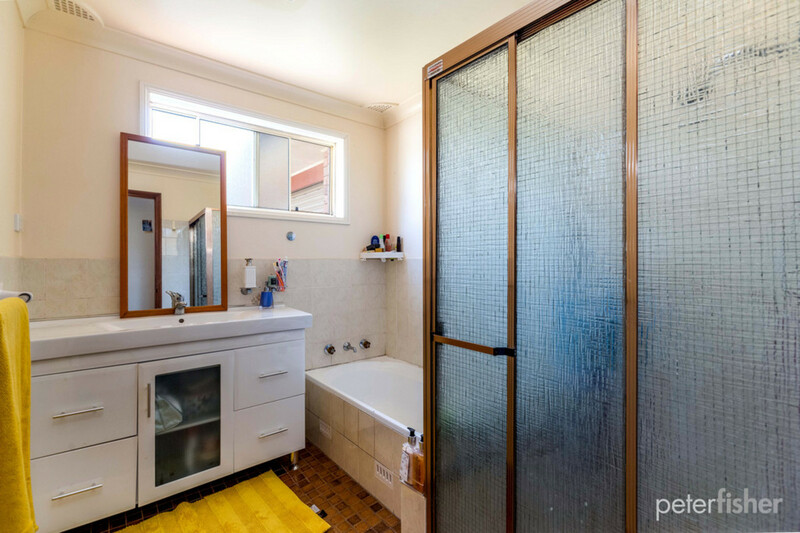 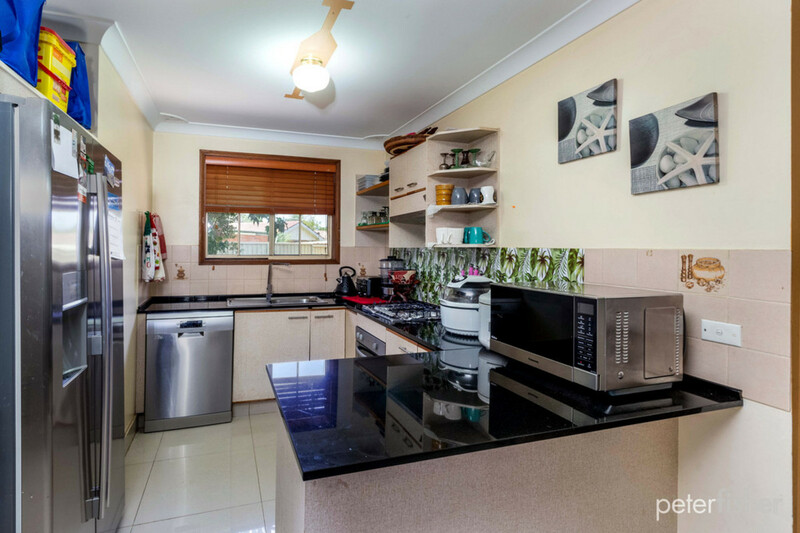 Currently rented at $310 p/w, this is one for the astute investor looking for a solid return on their money.